There is a huge variety of excellent restaurants City Center in Barcelona, here are some of which in our opinion are the most interesting and reputed restaurants City Center in Barcelona. One of the best restaurants in Barcelona where you can taste the best Spanish tapas with an Asian touch, a delicious combination for a special occasion. 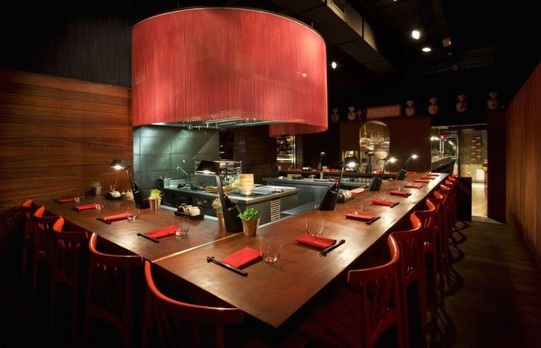 Albert Raurich carries this restaurant, who was the former chef of El Bulli of Ferran Adrià. 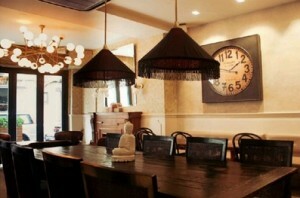 Centrally located restaurant in a relaxed restaurant. Fresh food, prices are not cheap but it is worthy. Grand and very modern restaurant. 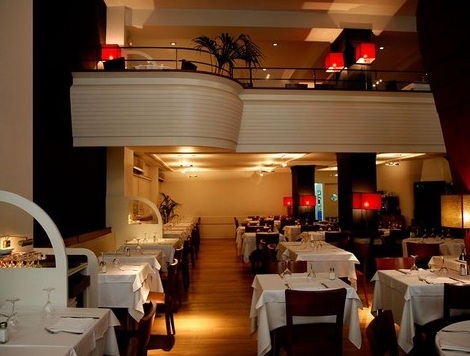 Elegant restaurant that offers delicious Mediterranean and Vegetarian food. Highly recommended and with very reasonable prices. 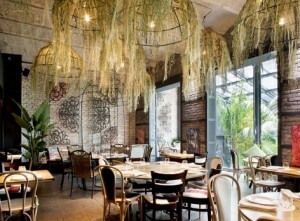 As they themselves say, Elsa y Fred is an intimate and natural restaurant with a creative cuisine. Breakfasts, menus, sandwiches, homemade cakes and tapas are served throughout the day. Address: Rec Comptal 11 (Metro Urquinaona L1 or L4 or Metro Arc del Triomf L1). Tiny bar located in Boqueria Market specialised on Spanish tapas. Very tasty food at a very reasonable price. Reservations are not available. This is a restaurant where all kind of food can be served: tapas, vegetarian food, Mediterranean food, Asiatic food, Indian food, pasta, meat, fish … Really nice and beautiful place. Phone: +34 93 268 99 18 (no reservation possible). Do you agree with our suggestions? 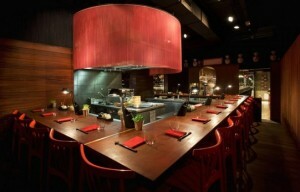 There is plenty of excellent restaurants City Center in Barcelona and we are surely missing some of your favorites. If you have gone to any of these restaurants or thinks other restaurants should be included on this list, please leave us a comment: your opinion matters.